Private golf and recreation club in the heart of DeSoto County. An exceptional country club experience. 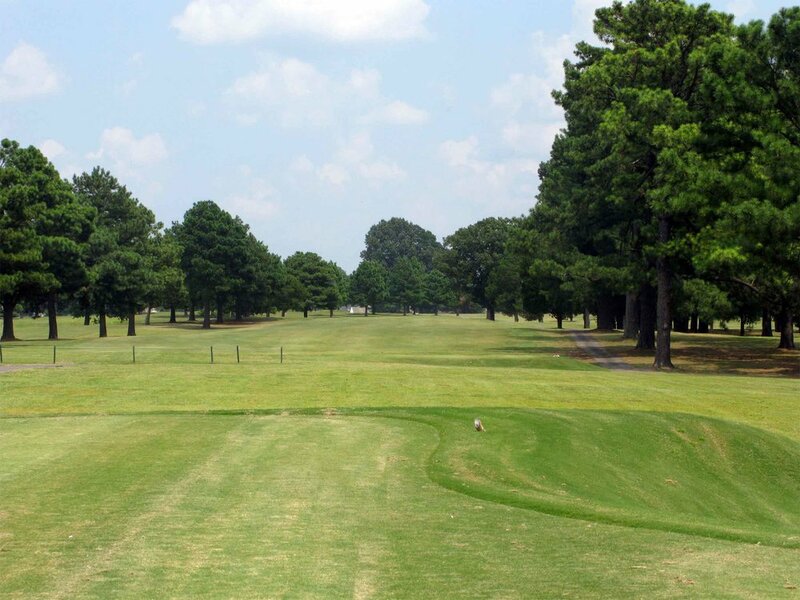 Olive Branch Country Club is located in the heart of Desoto County and in the town of Olive Branch, Mississippi. We take pride in providing an exceptional country club experience for members, their families and their guests. 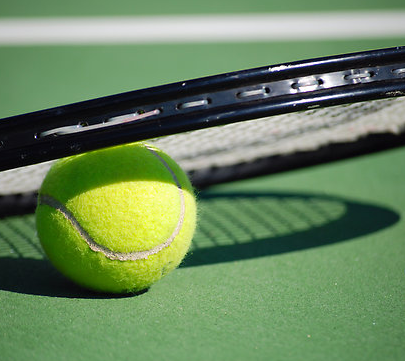 This is accomplished by combining excellent golf, dining, pool and tennis facilities with outstanding, and personalized, service as well as enjoyable social activities. Our team is committed to a quality experience and ensuring your satisfaction. 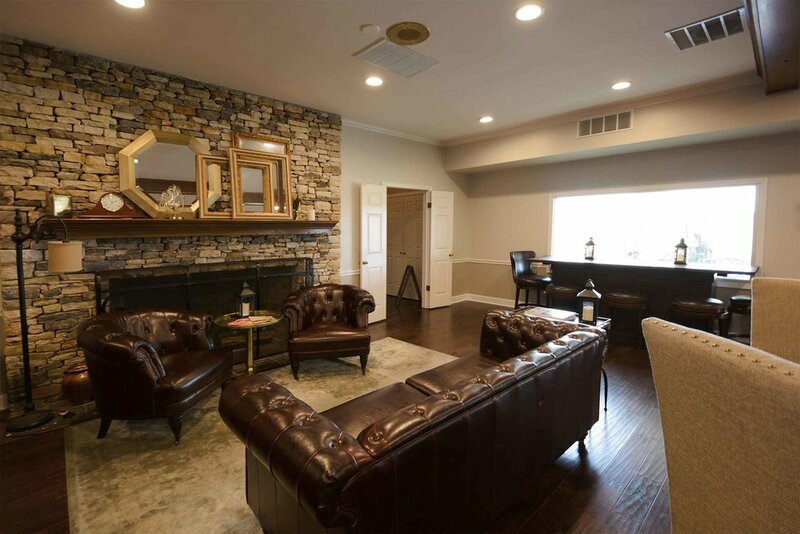 Olive Branch Country Club provides a number of recreational, dining and social activities for individuals, families, and groups. 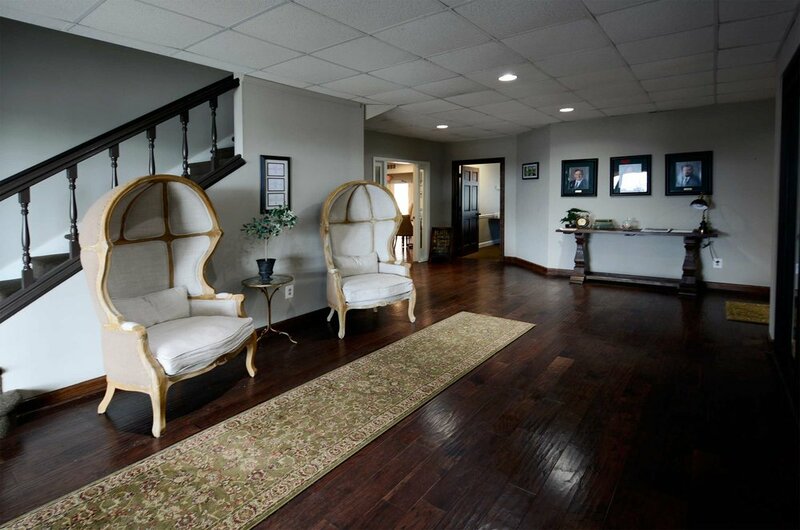 The Executive Lounge is our main venue and is open when we are open. Enjoy several weekly and monthly events in our Executive Lounge. Weekly Wednesday Happy Hour. Monthly Wine Dinners. Our Executive Lounge can also host you next event. The venue seats up to 40 people comfortably and can be rented out to members and non members for your special occasion. Tiff Eagle Bermuda Greens were installed in the summer of 2015. In 2019 we expect the greens to be in excellent and mature shape for an excellent Golf Experience. Our course features 6 different tees for all levels of play, including USGA Junior and Family tees. Rob Cadwallader - OBCC Tennis Professional. 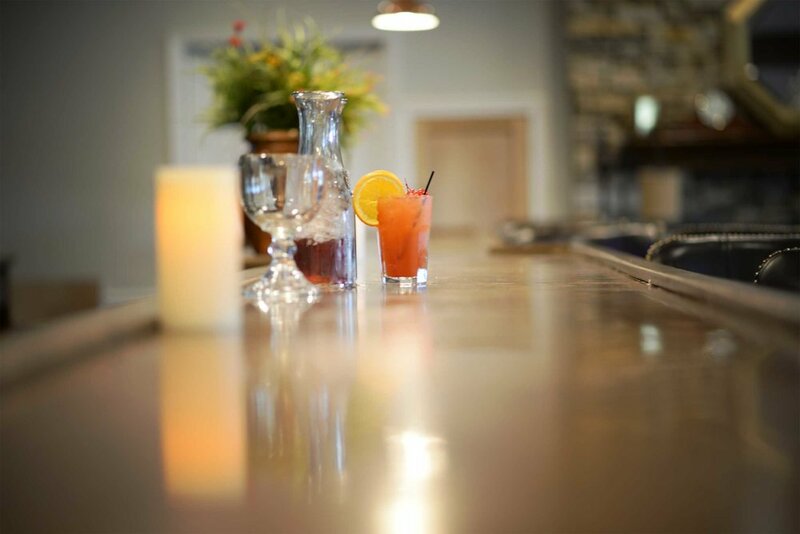 Our Players Bar is a great place to get a burger and unwind after a round of golf. The atmosphere is that of a Sports Bar with comfortable chairs and giant TVS on every wall. Located upstairs with a balcony that overlooks the 9th and 18th greens, the spot is one of the best place to enjoy on the property. Our Pool is the place to be in the Summer. Open from Memorial Day to Labor Day. Enjoy Food and Beverage adjacent to the pool in our Outdoor Pavilion. Our 25 yard pool with Diving Board also includes a separate kiddie pool and playground for the kiddos. The pool is included in a Regular Family Membership but we do offer Pool Only Summer Memberships. Call 662-895-6525. The Pool also may be rented out to full members for a private pool party. Our Formal Dining Room is a great venue for all sorts of activities. Sunday Brunch, Mystery Dinners, Supper Bowl Parties, Derby Parties, Reunions, Wedding Receptions, Rehearsal Dinners just to name a few. The Dining Room seats about 100 comfortably and has a wonderful patio looking at the golf course off the back door. 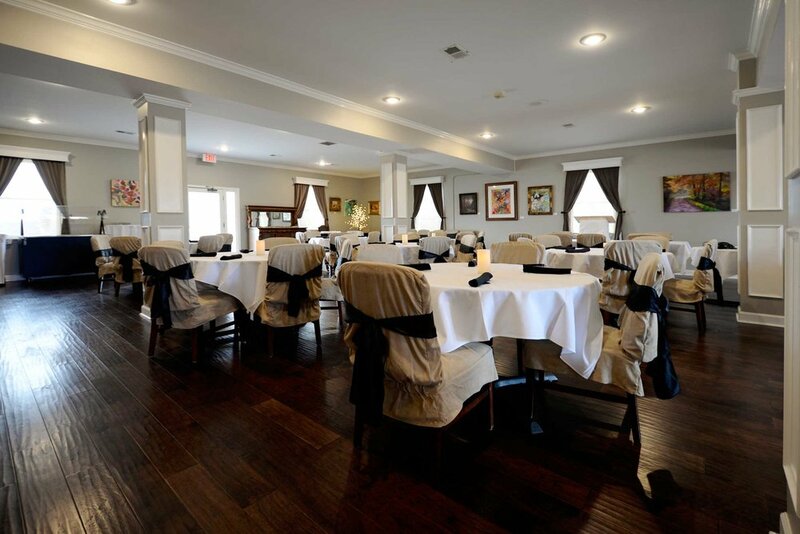 The Dining may be rented out to members and non members for your special event. Contact trey@olivebranchcc.com for details.